Ever since Lucasfilm announced that Colin Trevorrow would no longer be directing Star Wars Episode IX there has been speculation about who will take over the film. 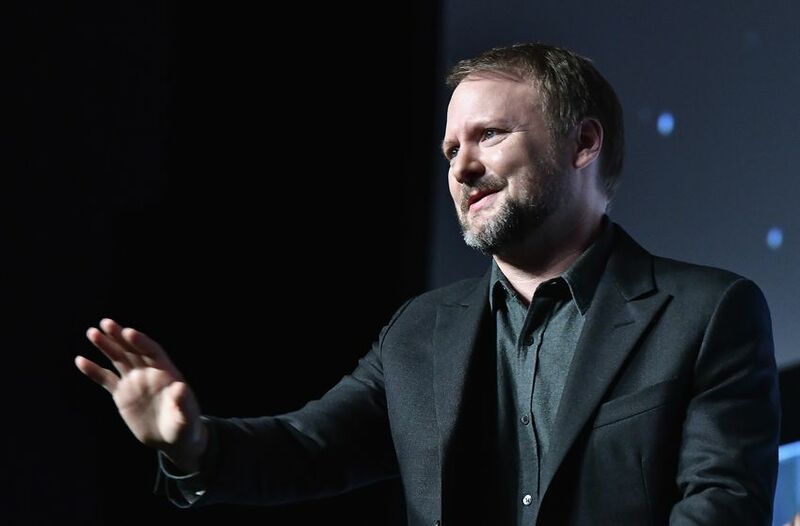 It was reported that The Last Jedi director Rian Johnson was a front runner to take on the role. Unfortunately, it looks like that might not be the case. Johnson appeared at a press event for The Last Jedi in Japan and was asked about Episode IX and the director said, "It was never really in the plans for me to direct Episode IX, so I don't know what's going to happen with it." He went on to add that, "whoever does it, I'm going to be really excited to be an audience member again and sit down and see what the next filmmaker has to show us and where this story ends up going." So, now that Johnson has taken himself out of the running for Episode IX the question remains: who will direct the final installment of the sequel trilogy. As far as anyone knows at this point Jack Thorne is still working on the script and the film hasn't been moved from it's May 24th, 2019 release date. Presumably, if Lucasfilm wants to keep that date they will want to have a new director in place sooner rather than later. Then again, JJ Abrams once said he wouldn't direct a Star Wars movie, so anything is possible.